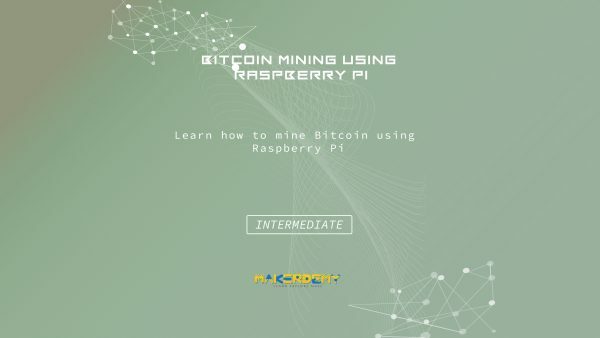 This course explains to you about bitcoin mining from its very basics. Initially, you will learn about all the different terminologies associated with the mining process. It includes the description of Blockchain, bitcoin wallet, signature, cryptography etc. You will also be explained about the types of mining on the basis of different parameters such as hardware and number of people involved in the mining process. You’ll also be briefed about the SHA, which is an algorithm used for implementing bitcoin mining. You will then learn about the blockchain. A sample of the blockchain and the transactions are shown for you to understand the concept clearly.Then you will see what a bitcoin wallet is and how to get a bitcoin wallet for yourself. You’ll then learn about how to setup an account for bitcoin mining and synchronization of a bitcoin wallet to this mining account. You will be briefed about the hardware components required for a bitcoin mining setup. 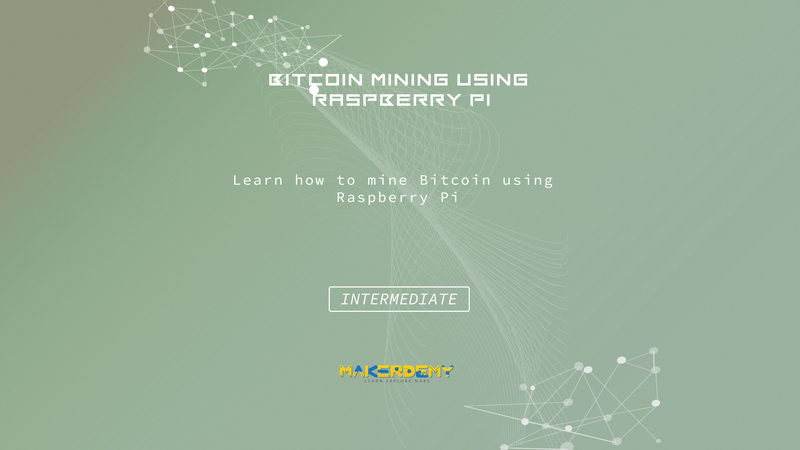 You’ll be shown how to connect the components and a step by step implementation of the mining process will then be explained using linux commands.